Walkers to Piles Copse will be faced with a significantly longer journey when the public car park at New Waste closes next month. Since 1991 the National Park Authority has maintained an Access Agreement with the landowner in this area to provide car parking for a small number of vehicles. The Agreement is due to end in June and unfortunately, the new owners of the land have indicated that they do not wish to renew the contract. In 1999, the Authority entered into an access agreement at New Waste, Cornwood for car parking and access on foot/horseback to enable access onto common land at Stalldown Barrow. The land at New Waste was subsequently mapped as open country under the CROW Act 2000 and the Access Agreement was amended to provide permissive access for parking and horse riding (reflecting the change in the new right of access). The land at New Waste has since changed hands and the new owner has given notice to the Authority to terminate the Agreement on 24 June 2014. Despite the Authority’s discussions with the landowner’s agent, it appears that the new owner is not persuaded to maintain permissive access for parking etc. This means that the public will no longer be able to park cars or ride horses through the land at New Waste from late June. Access will still be available on foot under CROW access rights. 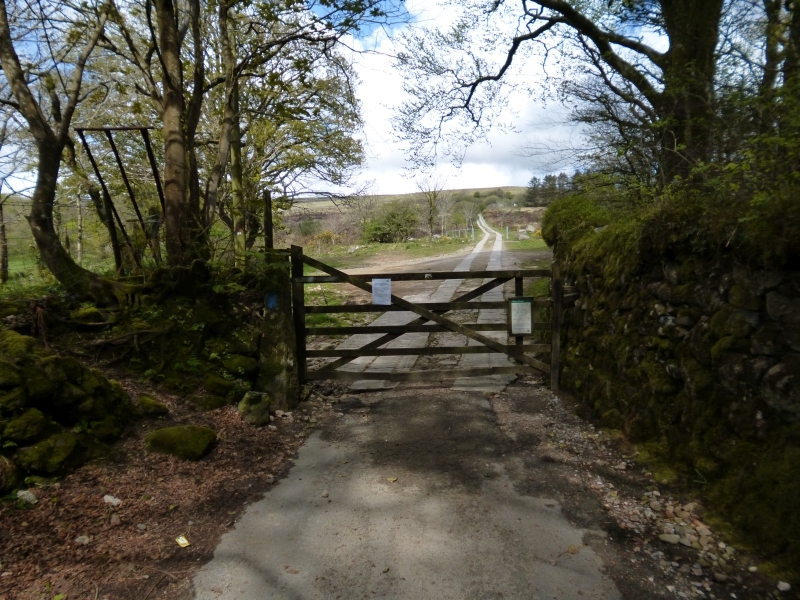 New Waste is a popular and well used access point onto the moor, both by the public, DofE groups, schools etc and the removal of access for parking in particular is likely to cause concern to residents and visitors. The road network leading to New Waste is narrow with nowhere to park easily and users could be faced with up to a 2.5km walk in from Cornwood. Notices have been posted on the gate to inform the public that the Agreement will be ending on June 24th.